Want to explore Fiji underwater? Discover Fiji diving offering some of the best diving in the world whilst also catering for beginners. This section is your hub for all things diving in Fiji. With diving in Fiji having such a variety of underwater scenery, you can choose your delights. From stunning colourful corals and reefs to adrenalin thrilling current drifting to coming face to face with a 4-metre tiger shark! If you think diving is a bit full-on, snorkeling is highly recommended for a more relaxing underwater viewing activity. Diving in Fiji is considered best from April to October. During the rainy season, November to March, river run-offs from the main islands decreases visibility. Visibility varies a lot but the best visibility is in winter from July to September. Water temperature: from a cool 23°C in August to a balmy 30°C in January. Access to diving in Fiji is a cinch. You can organise your dive through your resort and from all the islands. And with over 150 dive sites, there's more than enough to choose from, even for the seasoned diver. Fiji is great for the beginner/recreational diver as it doesn't matter where you're staying, you can organise an easy relaxing dive from your resort beach chair. For the dedicated divers, check out our recommended Fiji dive resorts below, which has access to world class dive sites. 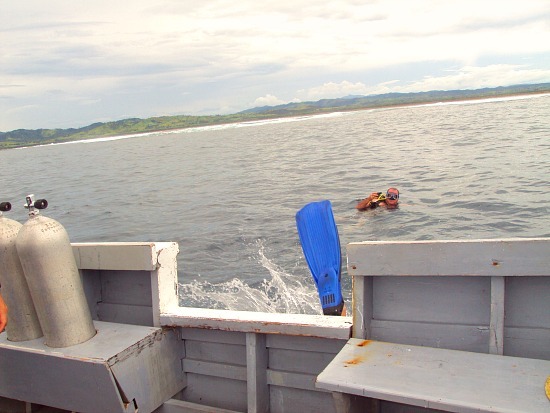 Discover the areas sort after for diving in Fiji. 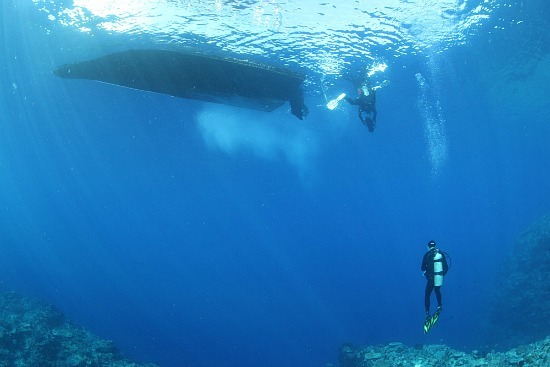 Avid divers and recreational divers alike can enjoy Fiji's underwater delights from shark feeding in Beqa Lagoon and epic Somosomo Straits, to the well established diving infrastucture of the Mamanucas. 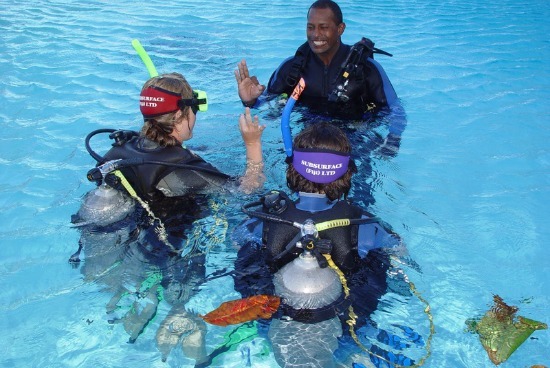 There are resorts in Fiji that cater for divers. This is your best bet for tailoring your vacation/holiday around diving in Fiji. Check out the top Fiji scuba diving resorts here. Nai’a Cruises is Fiji’s premier live-aboard dive company. They can take you to the remotest of dive areas. What's Your Favourite Dive Spot? Did you have a close encounter of the Beqa Island Shark kind? Or maybe your beautiful Spanish diving instructor distracted you from the stunning 'soft corals'. Whatever it is, share your adventures with your fellow divers!